How do I know my savings are on track? 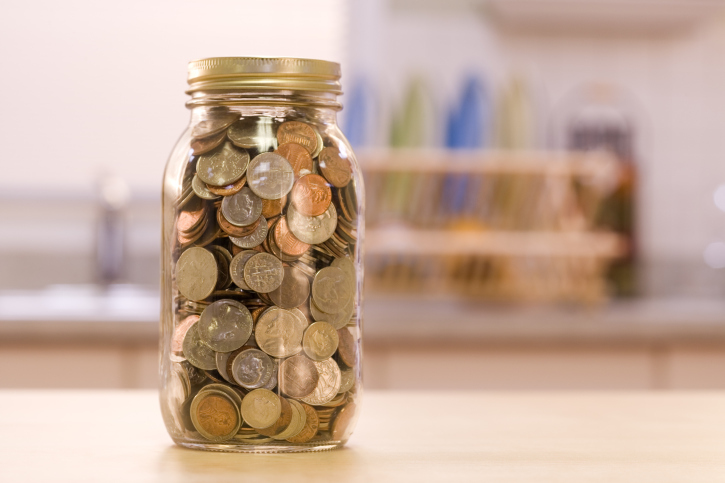 In this advice column Aviwe Gijana from Alexander Forbes answers a question from a reader who isn’t sure if he’s saving enough. Q: I recently turned 45 and am afraid that I haven’t been saving enough for my retirement. I currently have R600 000 in a retirement annuity and a small money market investment that I use for large expenses like holidays. How do I know whether I am on track for retirement? And if I’m not, is it too late to catch up? There are many issues one has to consider before retirement, such as: How much debt do I have now and will I have any remaining at retirement? Are my kids still at school and will any of them need financial assistance when I am retired? The most compelling question for a retiree is however: Am I going to be able to afford to live a comfortable lifestyle off the pension amount I receive? Situations are different for every one of us, which is why it is very important to sit down with a financial advisor well ahead of retirement age. This will allow the necessary time to determine if your income will be enough in context of the potential expenses you may incur during your retirement years. Expenses may include items such as groceries, medical aid, rent or bond and fuel or transport money. When a client asks me if they have saved enough for retirement I can only give a comprehensive answer if I have the following information: their current income and expenditure, and their contribution rate towards their pension fund and/or retirement annuity. In addition, I need to know their planned retirement age, marital status and number of dependants. I also have to have an in-depth discussion about the type of lifestyle they envisage having in retirement. I then use all this information to inform our discussion around possible annuity choices, as this also feeds into whether the level of savings will be adequate. There are different ways to structure your income in retirement, and these come at different costs. Based on the information the reader has provided, it’s impossible to say whether, in his personal case, he is on track. I would rather advise him to sit down with an adviser who would have the appropriate financial analysis tools at their disposal to come up with a comprehensive analysis. They would be able to calculate, based on his current level of savings and projected retirement age, whether he could retire with an adequate amount of savings. Following that discussion, the reader could then take some remedial action if it’s needed. That could be in the form of additional contributions to his retirement annuity, increasing his savings period by planning to retire later, or by revising his expenditure. It’s never too late to take action. What’s important is making informed decisions about what you need to do. Aviwe Gijana is an associate consultant with Alexander Forbes. If you have any questions you would like answered by financial planning experts, please send them to editor@moneyweb.co.za.